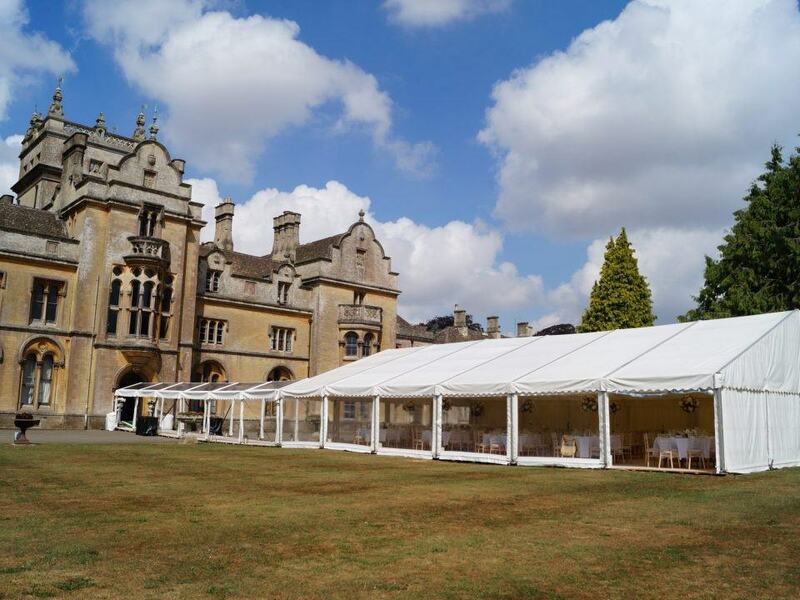 Marquee hire at Grittleton House will provide you with the most stunning location for your wedding. If there isn’t quite room enough for all your guests to dine within the venue, there is an easy solution. We build a marquee. We were approached by a couple who had their hearts set on Grittleton House. The house itself couldn’t quite fit 170 guests in the one room. 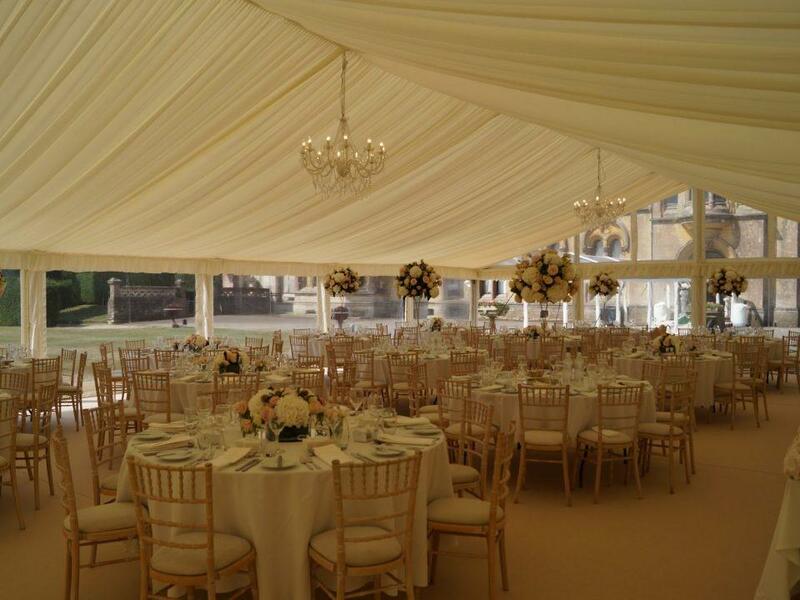 Therefore, a dining marquee was the simple solution. 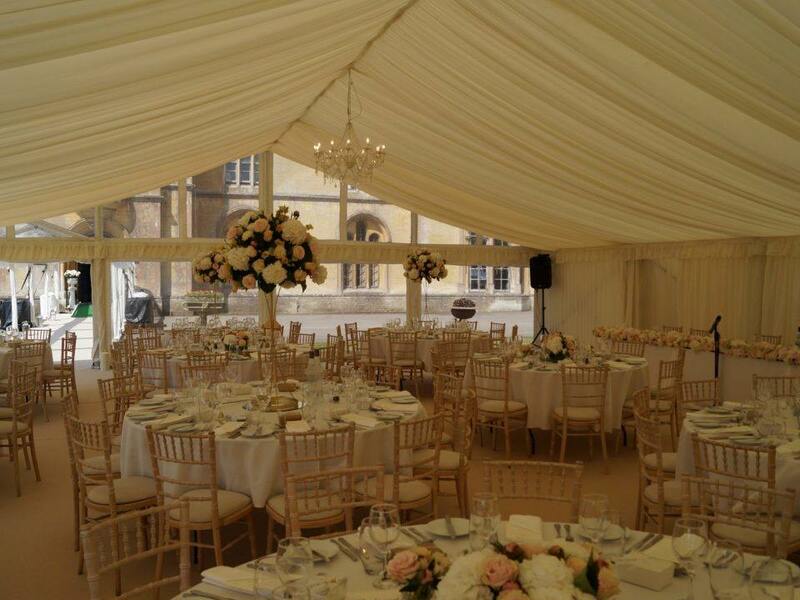 Of course, the marquee needed to reflect the wonderful interiors and classic design of Grittleton House. Colours were kept very simple and muted, and the flower arrangements were left to speak for themselves. A clear roof walkway provided a link from the stunning house to the dining space built on a lawn. This provided some much needed cover between the two structures. Also adding to the flow and theatre of the occasion. Knowing how our weather can be so changeable, a sensible option to protect the guests and waiting staff. 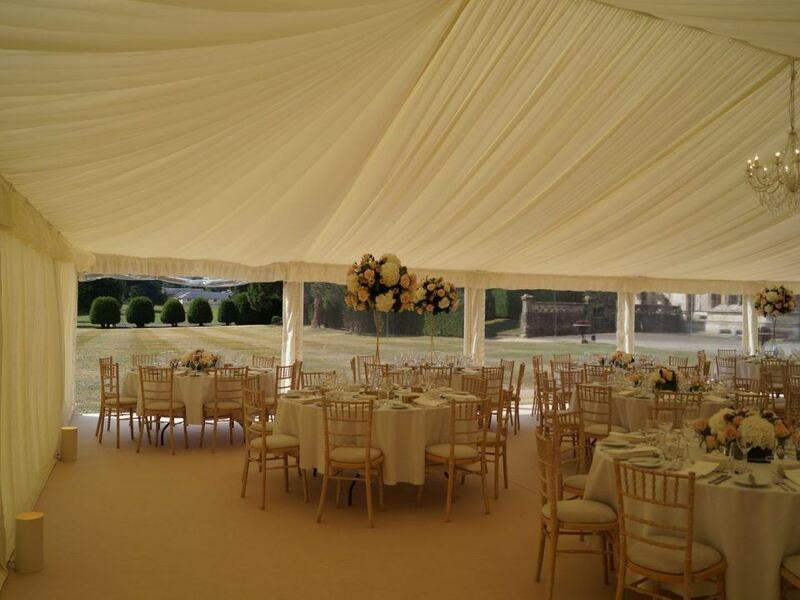 Set in stunning grounds, our design made full use of the marquees capabilities. A clear gable end and panoramic window walls made the most of the beautiful grounds. Simple ivory drapes and roof linings coupled with our crystal chandeliers, created a classic marquee for our lovely bride and groom. Being one of the hottest days of the Summer, the drapes provided some much needed shade for the wedding party.  For more venues in and around Gloucestershire and the South West, click here. There are many venues around the country that might have some limitation to how it can be used for your wedding. 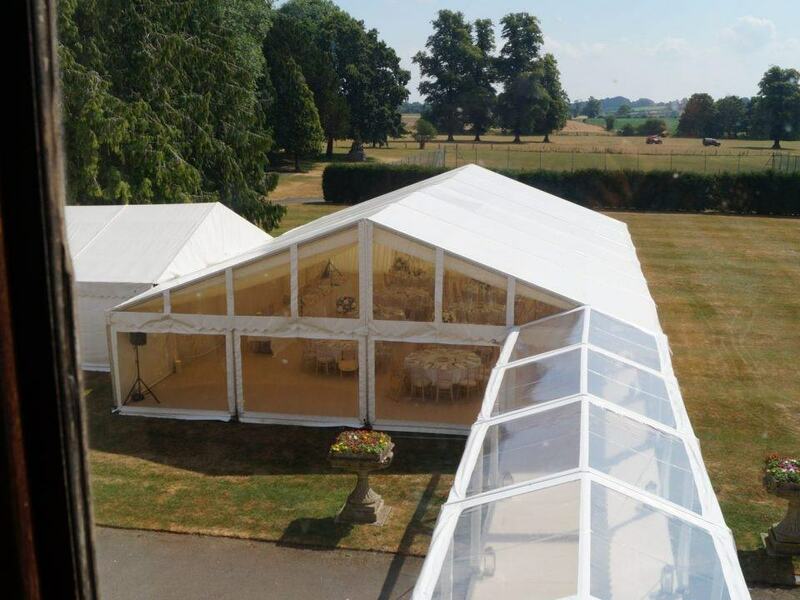 A marquee can provide the perfect extension to existing buildings, be it for room for dining or dancing, or for the entire wedding. You don’t need to compromise.